Plesk software package is a commercial web hosting automation program. Using this you can easily manage many accepts of accounts such as email accounts, reseller accounts, files, applications through the web based interface. 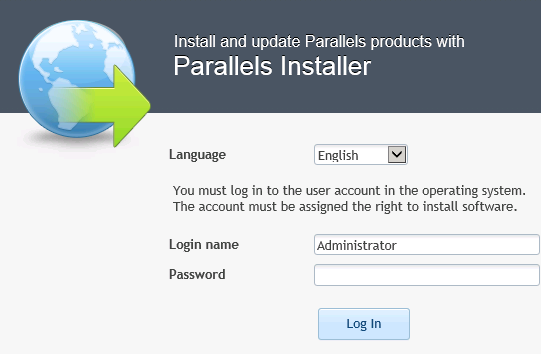 How to install and use parallels Plesk Panel ? Step 1: Double click on the downloaded file, and Click ‘Run’, it will automatically execute it and open terminal. It will automatically open in new browser http://localhost:8447, enter Login Name and Password as Administrator (if your login as administrator) with you are connected to your server. Step 2: After login, you can Install and Upgrade page, Click install and upgrade product and proceed. Step 3: In Install and Upgrade Parallel Products, Check the Parallel Plesk panel and choose the version from drop_down menu and also select the installation type, Click ‘Continue’ button. Step 4: Select the component you want to install and finally click ‘Continue’ button. Next you need to enter the password and need to click on ‘Continue’ button. It automatically start the installation process. Step 5: Once the installation finished, the following screen appears. In this, you can Add/Remove the components. For that, need to login again by entering username and password. After that, Check ‘I Agree’ box for accepting the license, then Click on ‘Accept’. 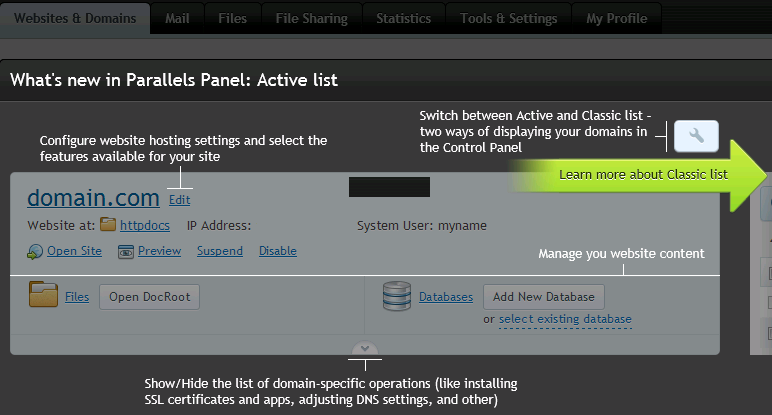 Step 6: In Parallels Panel, need to specify the domain name of your server and select your server dedicated IP address. Also you need to change the password strong for the security purpose.Finally Click ‘Ok’ to proceed. Step 7: Select the radio button, for what purpose your going to use this Plesk. Also select your user interface and provide the details for administrator information. In website information, you need to provide the details for your website and webspace to manage hosting mutiple sites. If you have successfully installed and configured the Parallels Plesk Control Panel, as you can see the active page. Now you can access it from your Parallel Plesk Panel Dashboard, you can create websites, email accounts, database, ana manage it easily.